Get your Free Trina Turk designed bag filled with beauty essentials, a $75 value, yours with any $25 Clinique purchase at NORDSTROM. 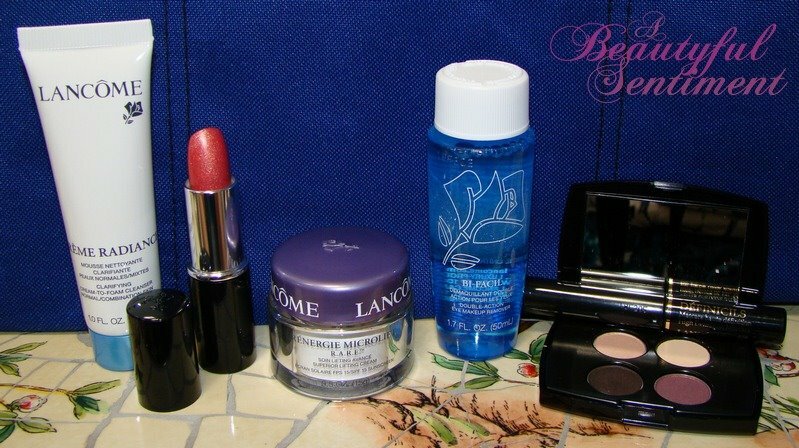 While I’m not a big Clinique user I do have a few products I’ve had my eye on. Check out my picks down below! Smart technology keeps dry areas comfortable, oily areas less shiny. No-waste grinder dispenses skin-defending vitamins with each twist. 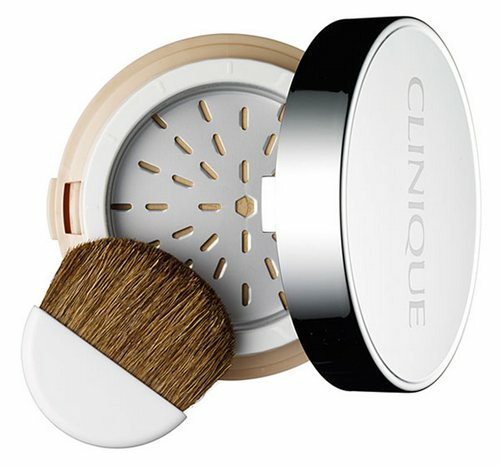 Fresh-shaved mineral powder clings evenly to skin. Lasts for up to eight long hours. Includes antibacterial brush. I have YSL’s version of this, which is called their Semi-Loose powder, and while I love the ease of grinding my own powder, it’s definitely a little pricier than I’d like. 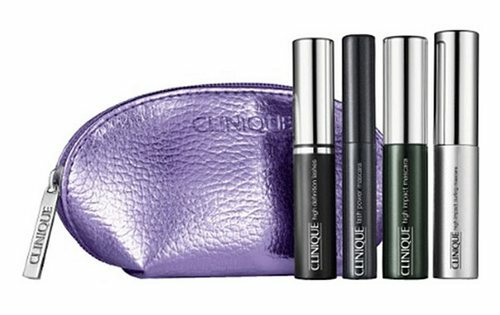 Clinique’s Superbalanced looks like a nice affordable option and the bit about lasting up to eight hours definitely has me wanting to give it a shot! High Impact Mascara (0.14 oz.) volumizes, lengthens. High Impact Curling Mascara (0.14 oz.) coaxes lashes to their most upturned look. Lash Power Mascara (0.9 oz.) vows to look pretty for 24 hours. High Definition Lashes (0.14 oz.) delivers extreme length, definition. Up until a few weeks ago I’d never tried a Clinique mascara, nor did I have much of a desire to, but all that’s changed since I redeemed 100 points at Sephora for Clinique’s High Impact Mascara. Let’s just say I’m pretty impressed and itching to try more! This dermatologist-developed formula—Step 3 in the famous 3-Step System—duplicates the natural moisture balance of healthy skin. Replenishes exactly what’s needed to smooth and improve every skin. 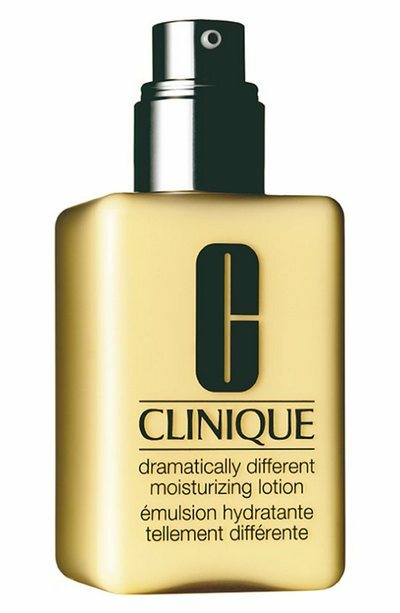 While Clinique’s Dramatically Different Moisturizing Gel has no real bells and whistles and is a very basic moisturizer, when my skin is acting up this is my go-to product. I actually detest the non-gel version of this stuff, but the gel version is pretty wonderful. When I’m breaking out I slather this on for some non-irritating, non-comodogenic moisture and my skin is back to normal in no time! Since I didn’t really buy anything during Sephora’s F&F event, I may just indulge in a new Clinique product or two to check out thiw GWP ~ I’ve actually really been wanting to check out one of the Trina Turk GWP’s, as I’ve missed all the previous ones. ABS Shops Nordstrom’s Beauty Exclusives! You’ll be getting more in-depth info on the products in upcoming posts, but here’s my tiny restrained haul! 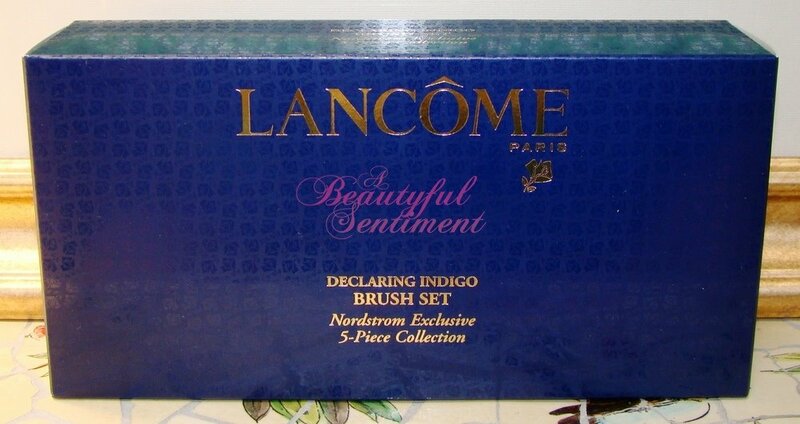 So here’s my favorite purchase of this year: Lancome’s ‘Declaring Indigo’ Brush Set (see it on Nordstrom’s site HERE). I’ll be posting a review on these tomorrow or so but let me just say that if you haven’t already, you need to get your hands on these! Not only are they simply stunning, but they’re also an amazing value, exceedingly soft and plush, and just so much fun to own. Plus it didn’t hurt that my purchase qualiied my for a great gift with purchase (GWP). I chose the indigo tote to go with my new indigo brushes and was delighted to see that the set included a Color Fever Shine lipstick in Pink to the Club (you get a choice of two shades), a bright pink that’s heavy on the golden flecks, which I’ve actually been meaning to purchase. Can you believe I only made two purchases during this year’s Nordstrom Beauty Exclusives event? But that’s pretty much all my wallet would permit, and I’m proud that all of my purchases were relatively practical ones. 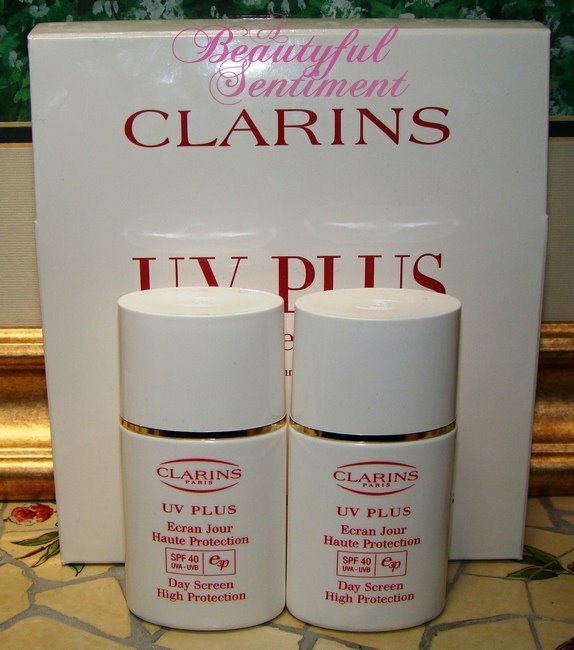 Purchase #2 was Clarins’ UV Plus Day Screen SPF 40 Double Edition (see it on Nordstrom’s site HERE) which I raved about on the blog HERE. This is seriously my HG sunscreen and it’s one amazing product that I don’t think that I can be without. And lucky for me there was yet another GWP! 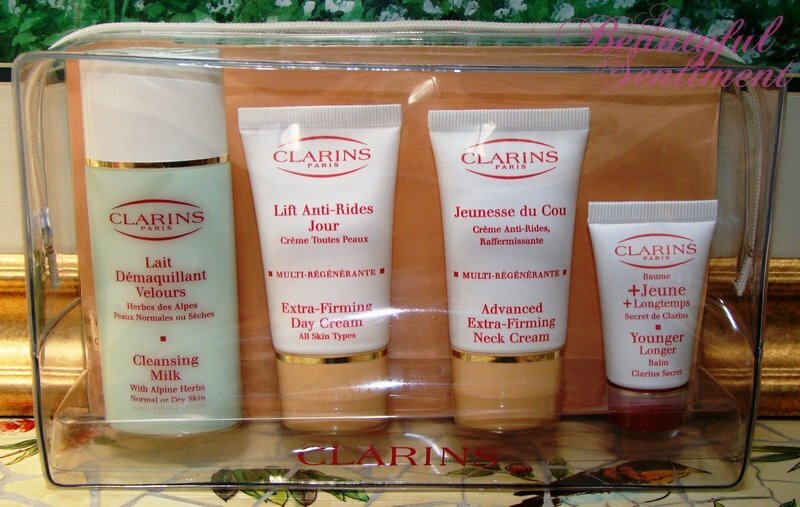 While you technically have to purchase two separate Clarins products to receive this gift, the salesgirl was sweet enough to let me get away with just puchasing the UV Plus duo. How amazing is this set? I can’t believe that it was free! 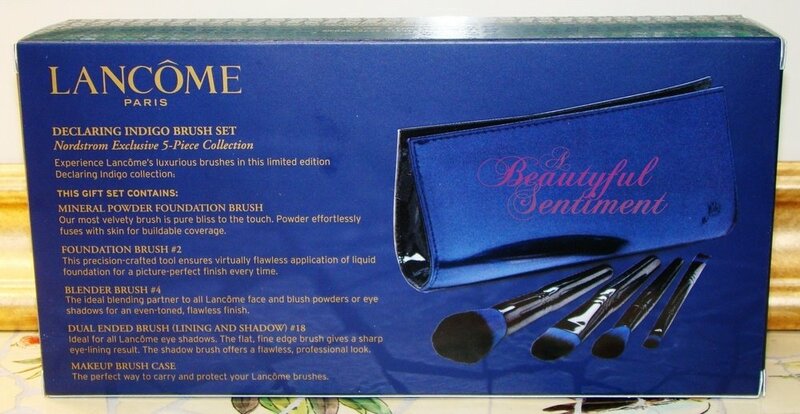 I’ve already taken a bunch of rather beautiful close-ups of the Lancome brushes so you can expect those to be up Tuesday (hey a little suspense is good for you!) but in the meantime I’ll be posting a bunch of swatches that I know you’re going to love! With any purchase of $50 or more starting today! I know many of you haven’t yet completed your Overrich or Cult of Cherry hauls, so be sure to enter Offer Code: ZOOMLASH to take advantage of this offer! And as always, free standard shipping with any order of $60 or more!